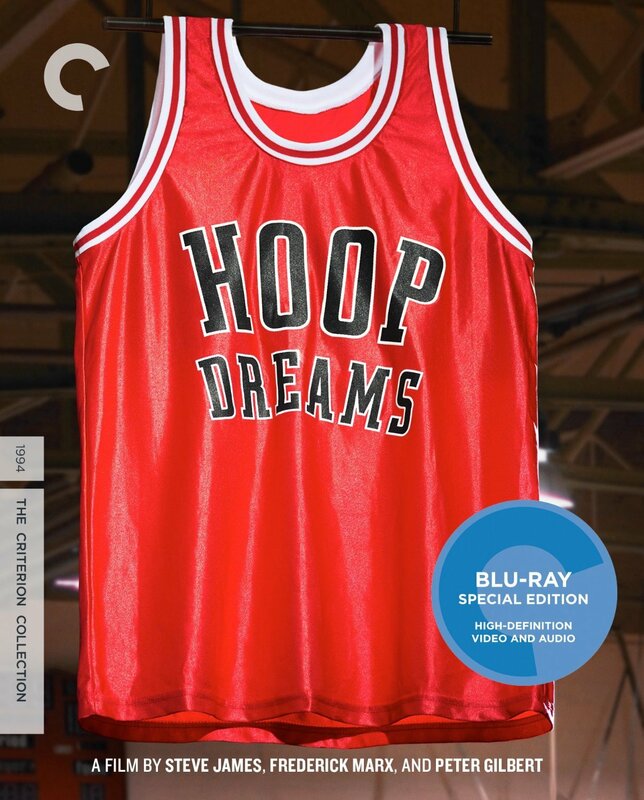 Beta2 – Classic HD Basketball Clothing Co. 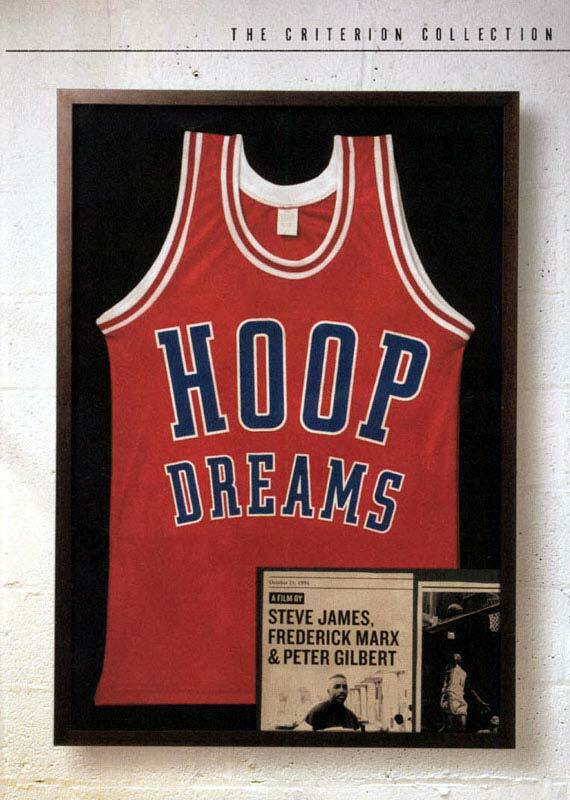 Founder, Creator, Designer Arthur G Agee Jr.
My brand company was inspired by the 1994 award-winning documentary movie HOOP DREAMS. 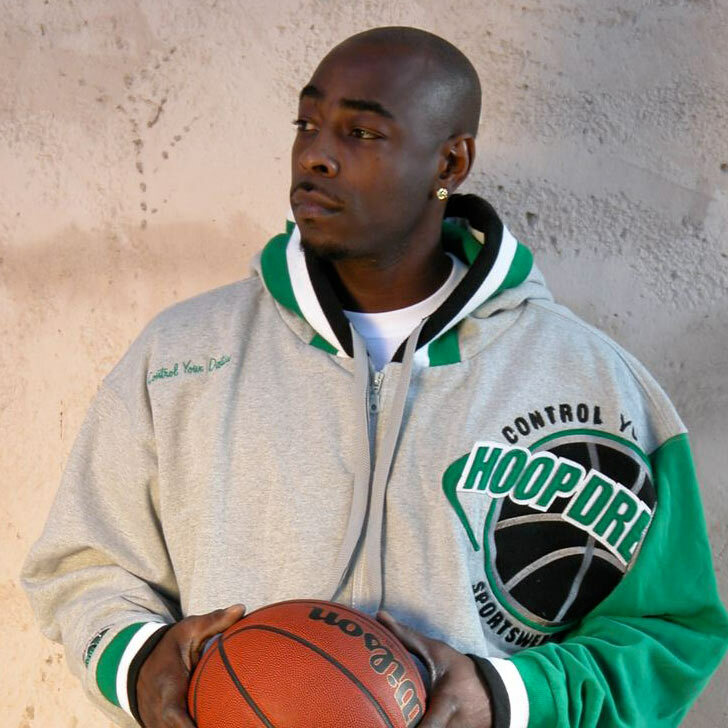 Everything that I have gone through up to present day I have bottled up and poured into this nationally known branded company. 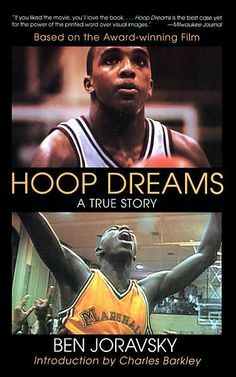 William Gates & my story has inspired millions of all races to pursue their Hoop Dreams relentlessly & viciously with a stone will. 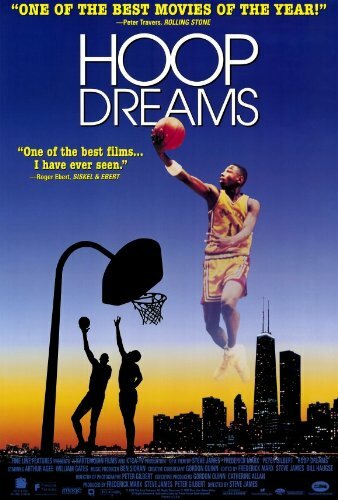 I’m from Chicago, raised to go through anything that life throws at you. 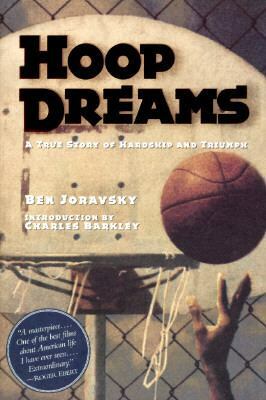 If you would do me this honor to help me spread the Classic HD brand message “To Live Your Hoop Dreams & Control Your Destiny”. INSPIRE, MOTIVATE, & EDUCATE. 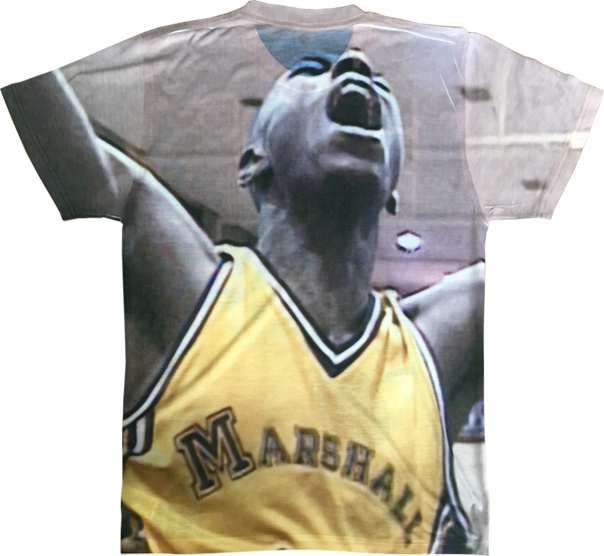 Available in Youth sizes: Y-Small, Y-Medium, Y-Large, and Adult sizes: A-Small, A-Medium, A-Large, A-XL, A-XXL, A-XXXL. Please specify the sizes and desired quantities in the ‘Order Description’ field below. Please send us your name, email address, and enter the desired quantity of your order in the ‘Order Description’ field below. Someone will contact you shortly to complete your order. 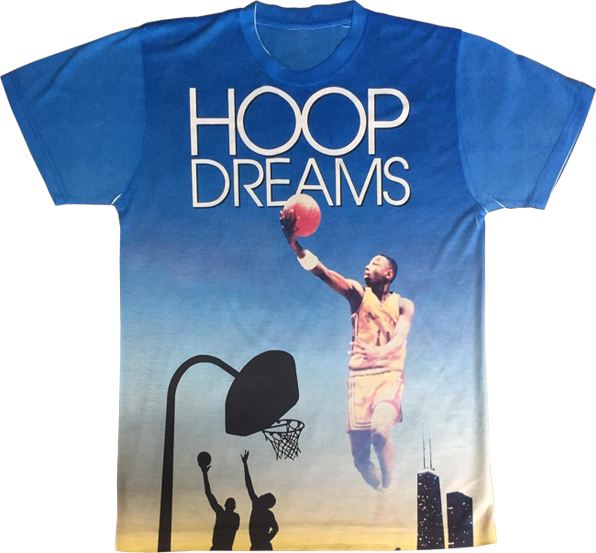 A portion of the proceeds from this one of a kind custom T-shirt will go towards the building of the Classic HD brand custom outdoor basketball court and tournament which will be located in the City of Chicago. 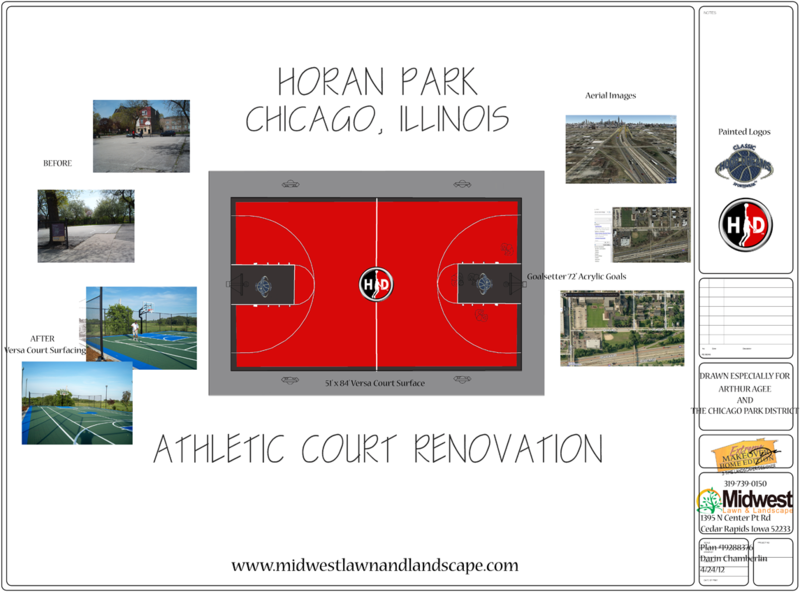 With this new court space the Classic HD brand will be able to equip the youth of Chicago a safe & professional area to work on their Hoop Dreams and Control their destiny all summer long.